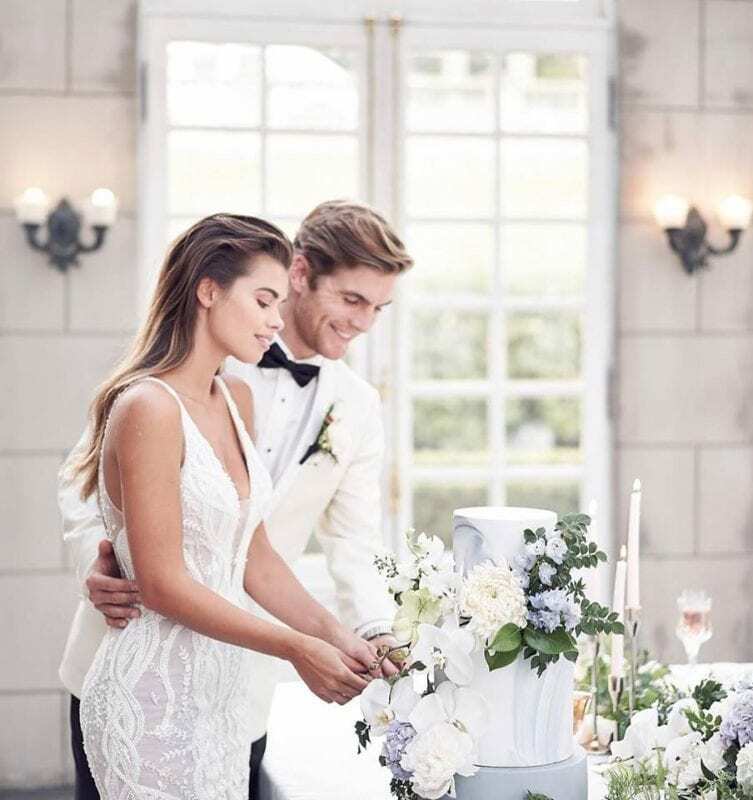 Before you choose the perfect wedding suit that you’ve had your eyes on, you need to check with your bridal party on the colours and styles that they intend to wear. Your final choice should complement the other colours the groomsmen or bridesmaids are wearing or vice-versa, depending on who purchased their ceremony garments first. Different colours look good on different people – what may look great on a blonde-haired, blue-eyed man may not look so appealing on a dark-haired, dark eyed individual. When making a choice on the colour scheme of the suit, do some homework on the colours that would suit or go well with your personal features. Always try your wedding suit on even when you know that it is the right size. You wouldn’t want to arrive at your wedding somehow squeezed into your pants or trying hard to button the jacket! Also, have a look at yourself in the mirror (from the front and the back) to ensure that it is neither too snug nor too loose. Check the length of the pants with the shoes that you would be wearing on that day – you certainly do not want to fold them up around your ankles or drag with them on your big day!! Even if the wedding suit fits you perfectly well, do go the extra mile to have it tailored. Those little nips and tucks can make the suit look like that it was only made for you! Briggins, Melbourne’s best suit tailors, provide both ready-made and custom-made wedding suits. We even have a travelling tailor service to complete your suit measuring at home! You can either visit one of our showrooms or have one of our travelling tailors visit you. For more details, contact us at 03 8821 4168. Check the wide range of suits collection. This entry was posted in Blog and tagged Custom Made Suits, Tailor Made Suits, Wedding Suit.